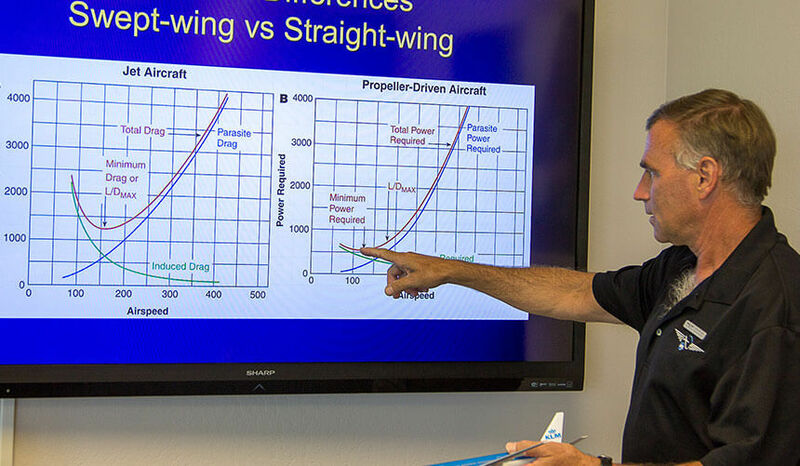 This practical academic presentation covers high-speed flight aerodynamics essential for all jet pilots, as well as performance considerations associated with swept-wing designs. 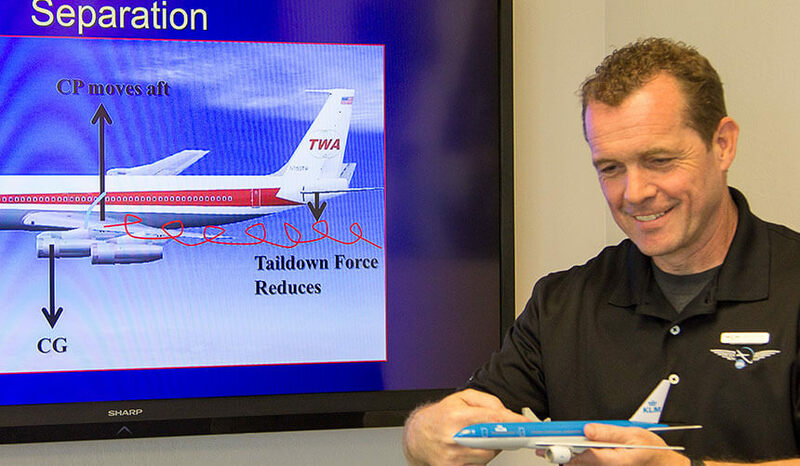 While pilots operating jet aircraft routinely operate at transonic airspeeds, existing training regulations do not require a full understanding of the effects of compressibility at cruise, Mach numbers, and transonic handling and performance. Information is presented at a technically accurate but understandable level, which includes information that is practical and applicable for pilots of all jet airplanes in both high and low speed operations at all altitudes. This high performance briefing is included with the advanced simulator enhancement.